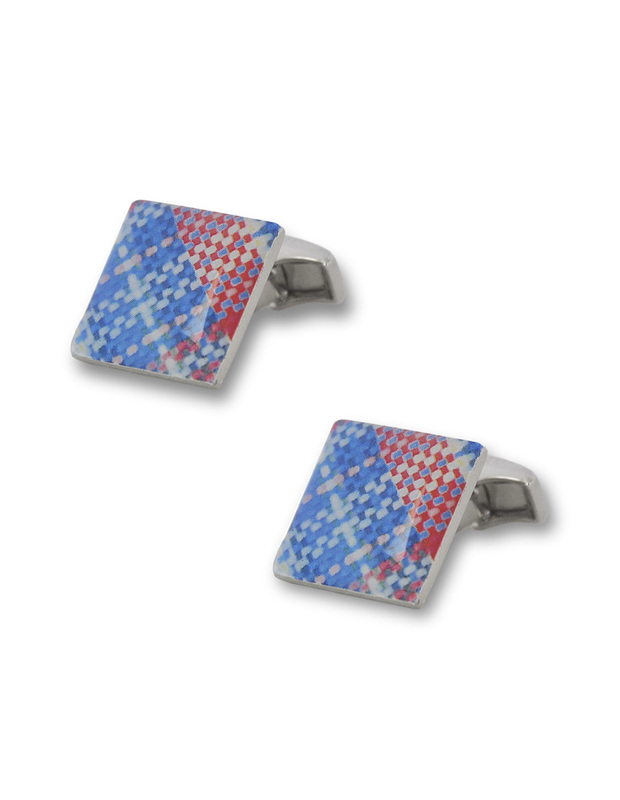 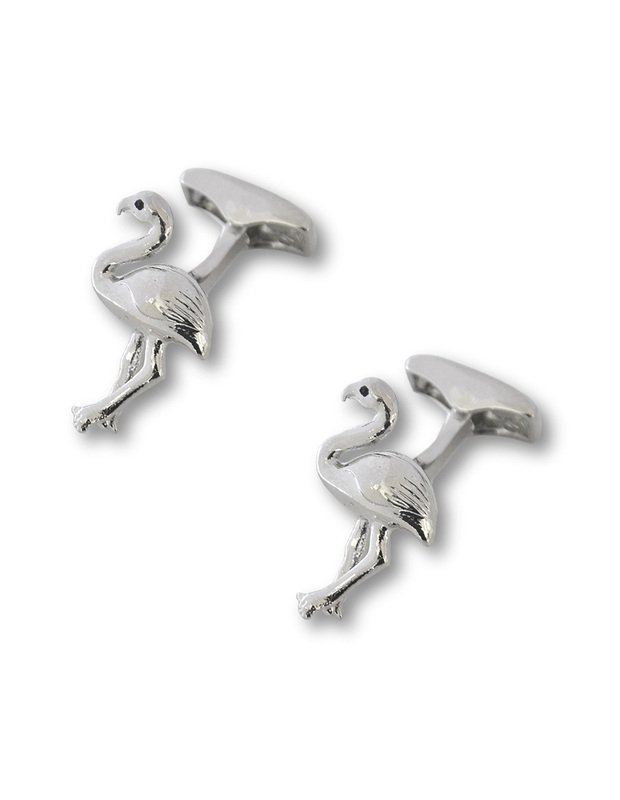 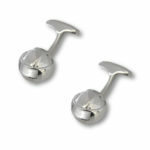 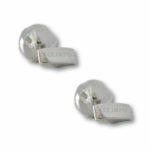 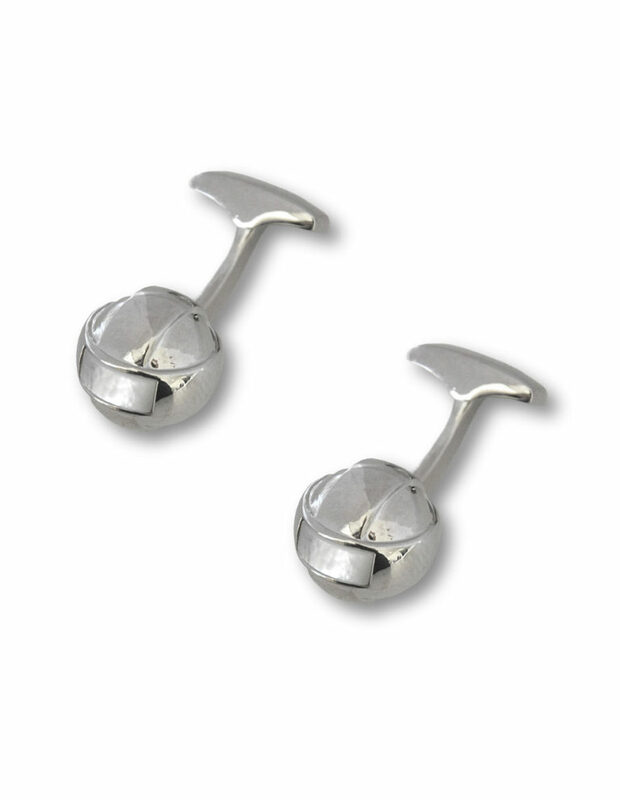 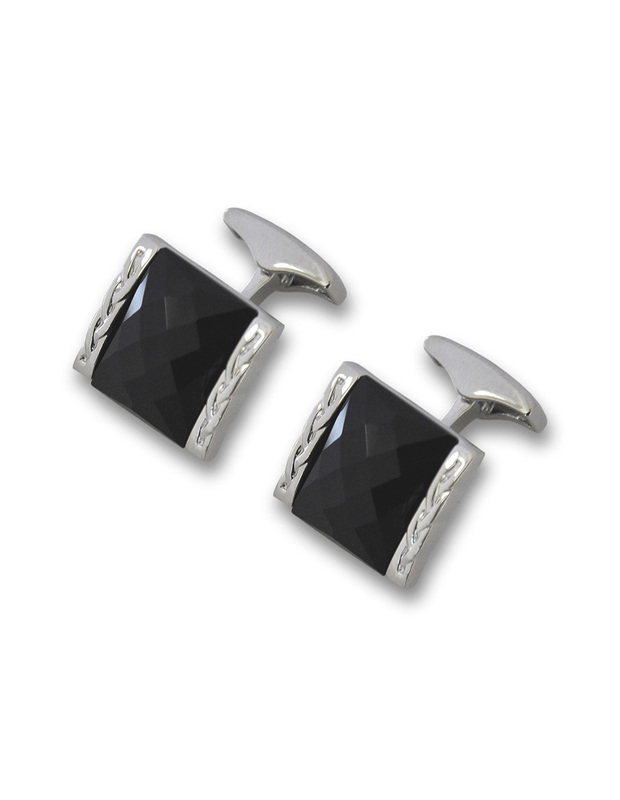 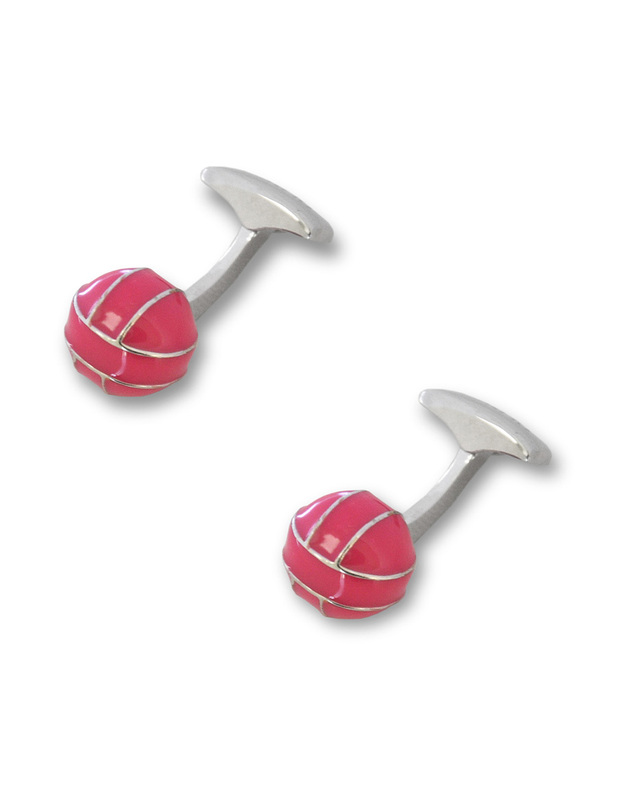 Cufflinks with palladium finish combined with cubic zirconia. 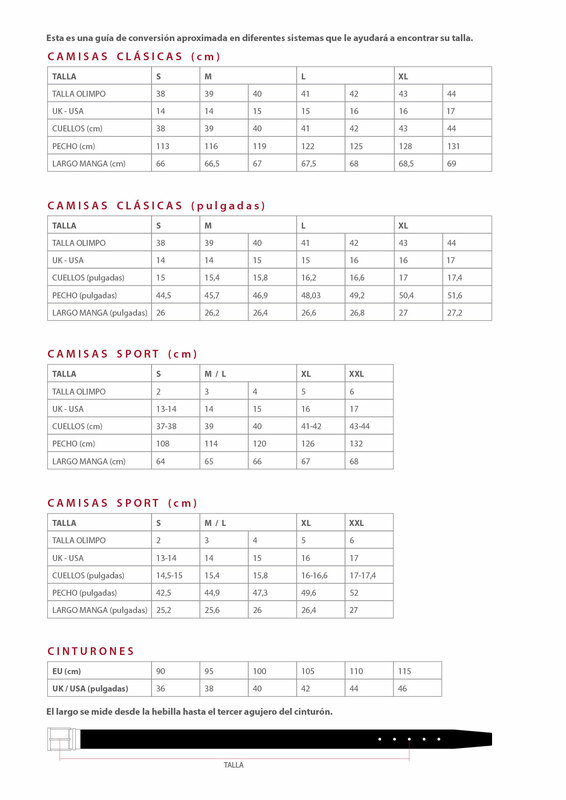 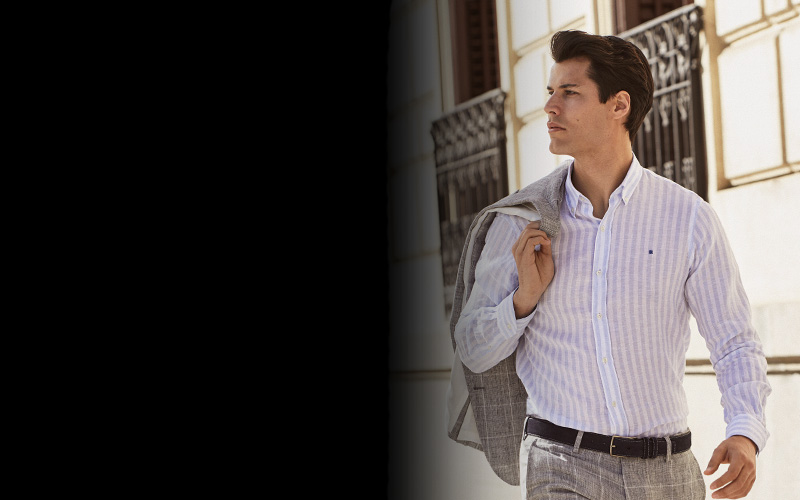 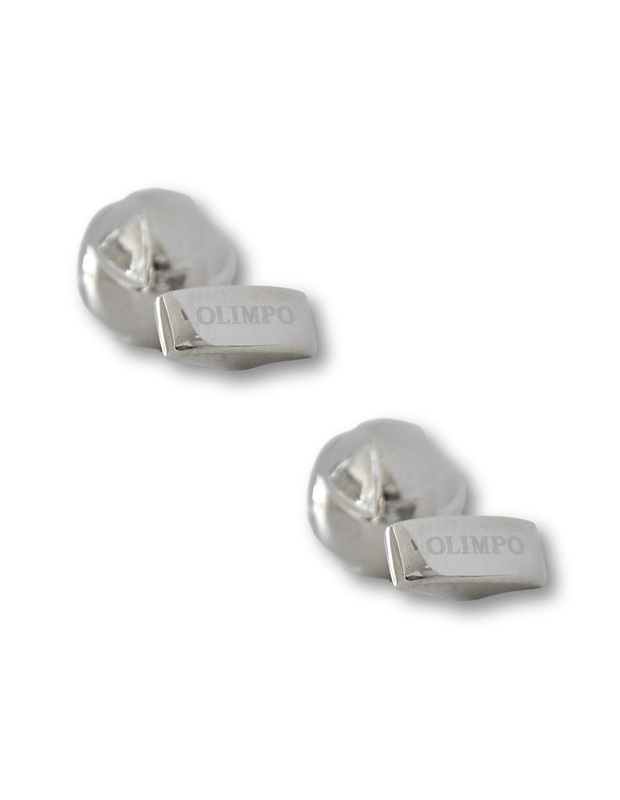 The end product reflects the attention to detail, so characteristic of OLIMPO. 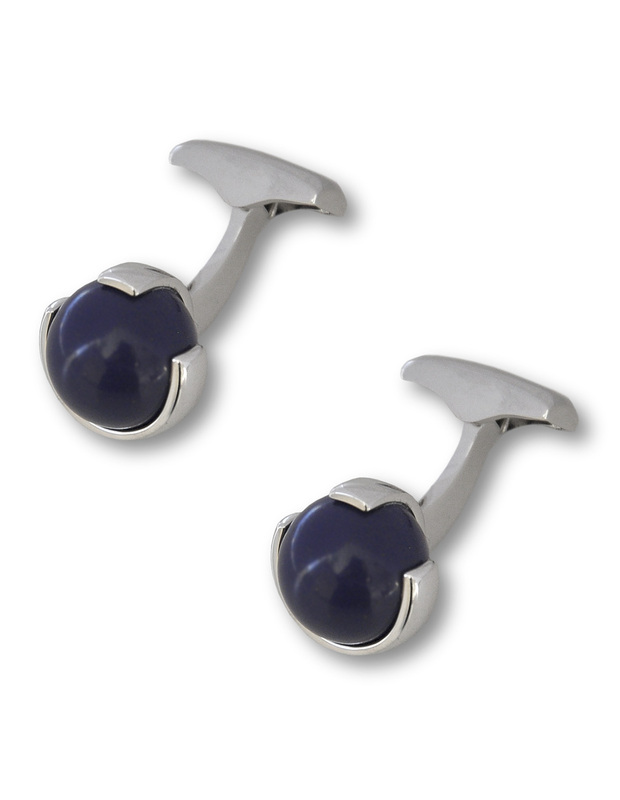 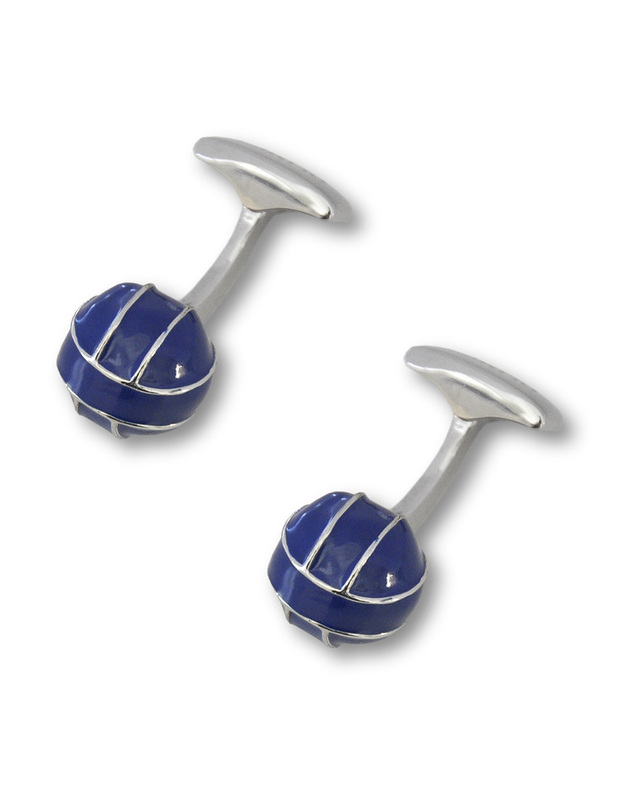 Cufflinks designed with grand ceremonies in mind, the radiance of the stones makes these cufflinks the perfect finishing touch.